New York based Vice Media is the latest company in the digital media space to embark on lay-offs in a bid to reduce costs. Vice Media is restructuring its business to focus on core brands and departments like news, digital media and long-form production, according to memo sent by its CEO Nancy Dubuc. The company is laying off about 10% of its workforce - around 250 jobs - to do this, as first reported by The Hollywood Reporter and later confirmed by the company. "Having finalized the 2019 budget, our focus shifts to executing our goals and hitting our marks," CEO Nancy Dubuc wrote in a memo sent to Vice Media staff on Friday morning. "We will make Vice the best manifestation of itself and cement its place long into the future." This move comes on the heels of another digital media darling, Buzzfeed, slashing its workforce by 15%, also in a bid to reduce costs. 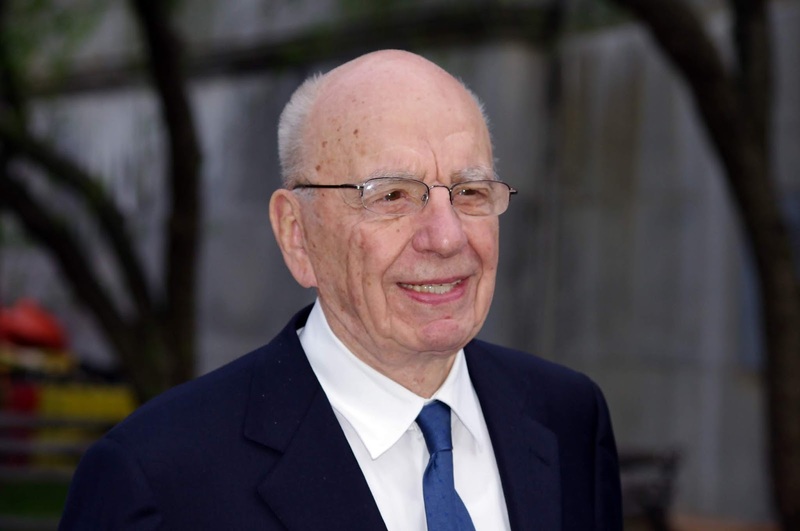 21st Century Fox CEO Rupert Murdoch. Fox invested $70 million in exchange for a 5% stake in Vice Media in 2013. The company which shot into the unicorn club with a $1.4 billion valuation after that investment was last valued at $5.7 billion from a 2017 $450 million investment. Verizon Media Group (formerly Oath) also announced layoffs amounting to 17% of its workforce about the same time as Buzzfeed. An estimated 2,100 persons have lost their jobs have lost their jobs over the past two weeks in the light of these media layoffs. The digital media industry, one that relies on advertising as a main revenue source, has experienced hassles in the ad market dominated by Google and Facebook. Also combined with Amazon, these three companies take up 62% of market share in the U.S. as of last year, according to eMarketer. Media companies feeling this, have taken to other revenue methods like subscriptions, event hosting and merchandising. 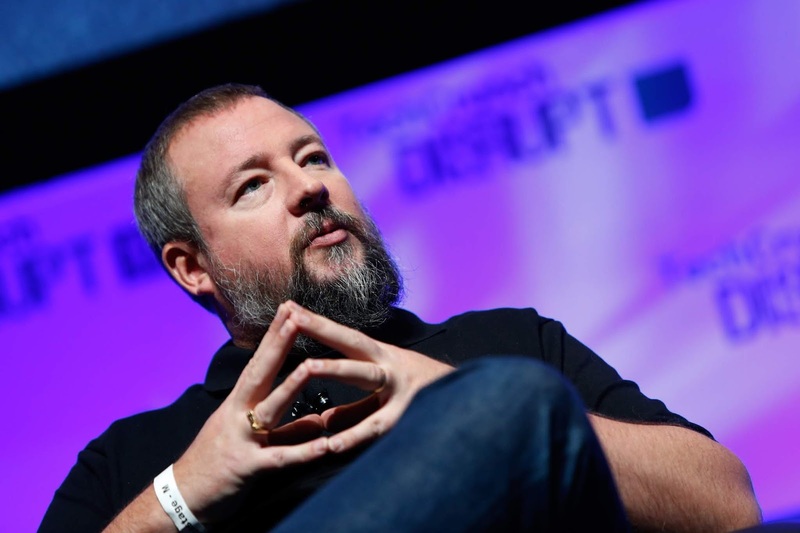 Vice Media, the most valuable private company in the digital media space, according to CB Insights data, has raised some $1.4 billion in funding according to Crunchbase. Investors in the over two decade old company include TPG, 21st Century Fox, Disney, Technology Crossover Ventures (TCV), The Raine Group and A&E Networks, whose former executive Nancy Dubuc hemmed the position of CEO May last year, replacing long-standing CEO and now executive chairman Shane Smith.